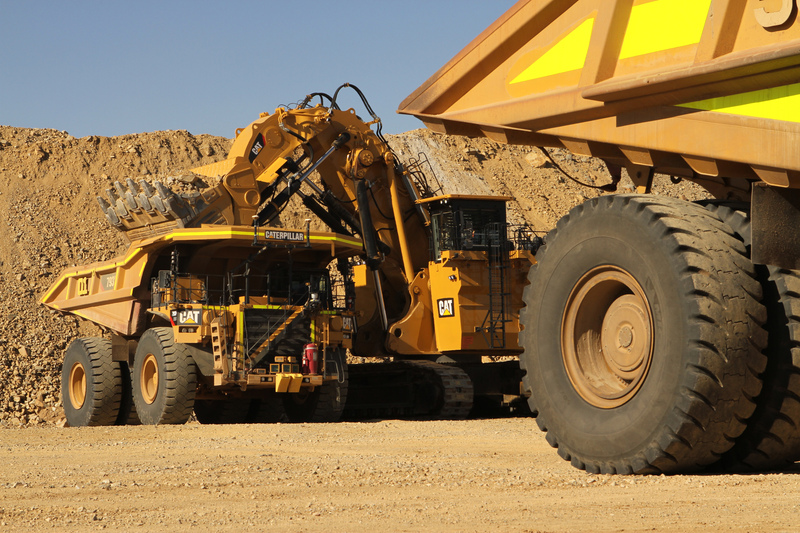 Rio Tinto will field the first fleet of Caterpillar autonomous trucks in its Marandoo iron ore mine in Western Australia. The mining giant and Caterpillar signed an agreement for retrofitting 19 Cat 793F mining trucks for autonomous operation. Caterpillar will also install Cat Command for hauling software for operation of the autonomous fleet. The first trucks will be retrofitted in mid-2018, and the project will be completed by the end of 2019. Beyond installation and startup, both Caterpillar and the regional Cat dealer, WesTrac, will help manage and support the autonomous haulage system. “Working with WesTrac, we look forward to helping Rio Tinto enhance operations with our proven mining technology,” said Jean Savage, Caterpillar vice president with responsibility for the Surface Mining & Technology Division. The Cat autonomous trucks system draws capabilities from the full range of Cat MineStar System technologies: Command, Terrain, Fleet, Detect, and Health. At Marandoo, the mine-wide implementation of Fleet, the scheduling-and-assignment and material tracking system, will mark the first use of the system by Rio Tinto.